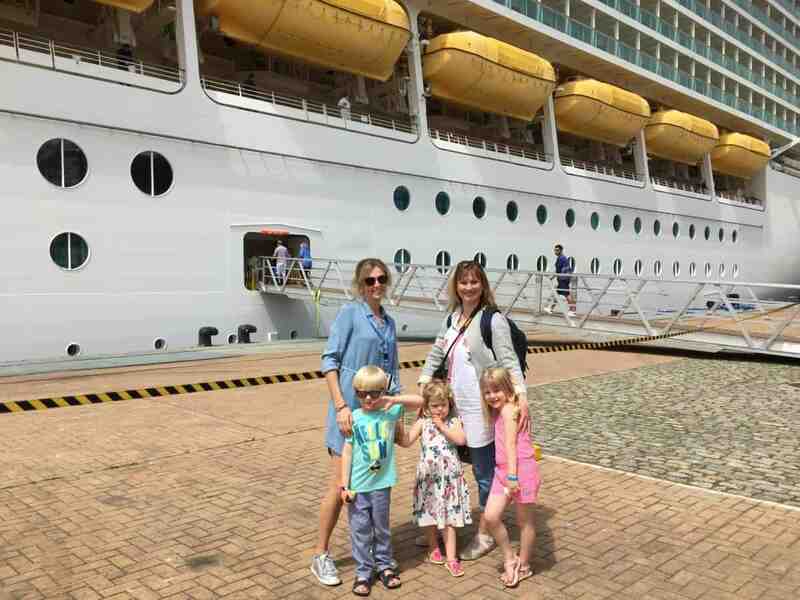 Ahoy there and welcome to day four of our daily updates from Royal Caribbean’s Navigator of the Seas as she sails Back to the 80s with Cruiseco. 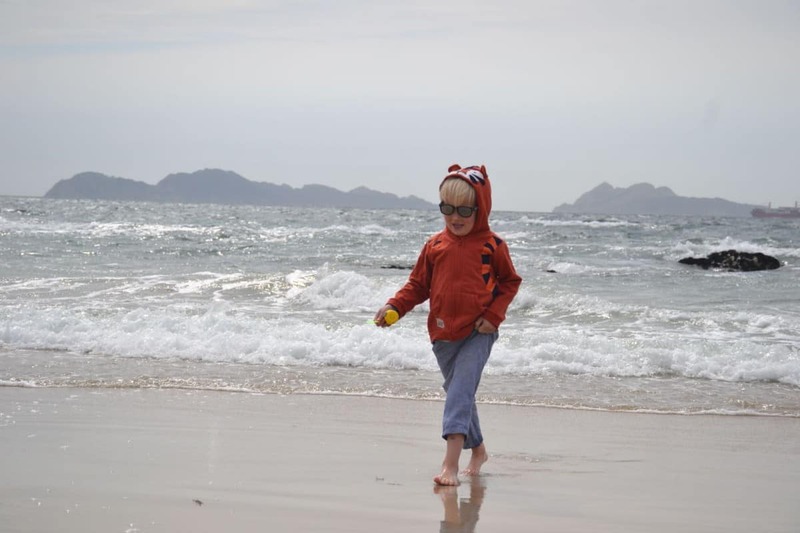 There was much excitement about our port day in Vigo as Lisa had visited before and knew a great beach close to the port where we could take the kids. We arrived early afternoon, giving my girls time to go to their new favourite place, Adventure Ocean, while Lisa and her son had a swim. Eating on Navigator of the Seas has been different each day as the ship’s programme has varied. Some days the Windjammer buffet has been packed, while others it has proved the best place to juggle seating kids and finding them platefuls of food. Lisa has already mentioned that we’re missing having some Daddy backup and this is heightened at meal times in particular. Today Windjammer proved a good option – arriving in Vigo after lunch meant there was no pinch point in the buffet. 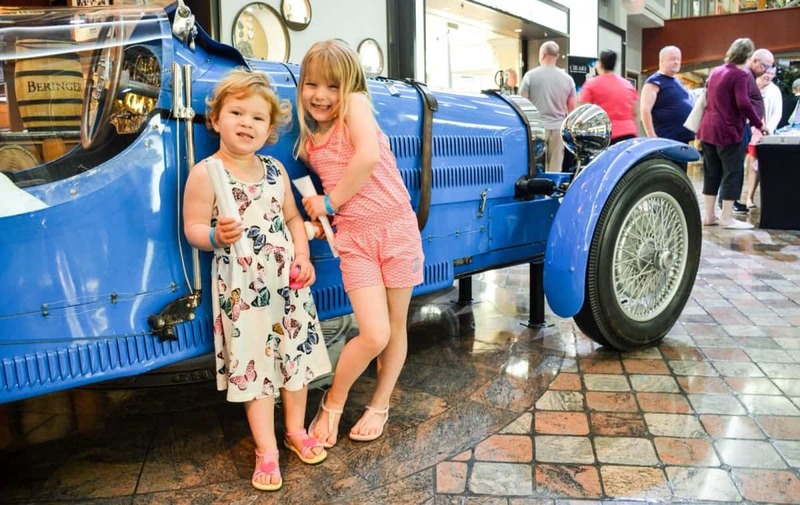 On other days we’ve found the more formal dining in the Sapphire Dining Room works best as the food comes to us and there’s no losing kids in the crowd. The weather wasn’t as good as we hoped when we came alongside in Vigo but by the time we left the ship the sun was out. 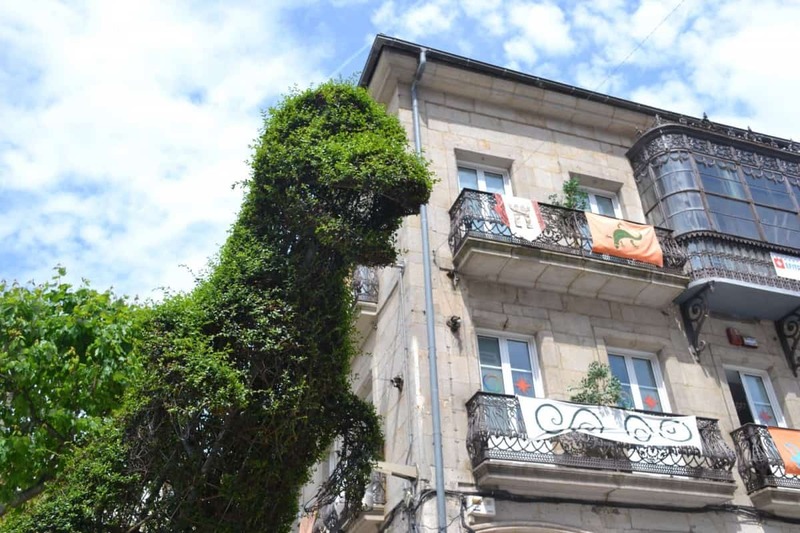 We had a quick wander around the town, buying some souvenirs for the kids, spotting urban dinosaurs and oranges growing in the trees. 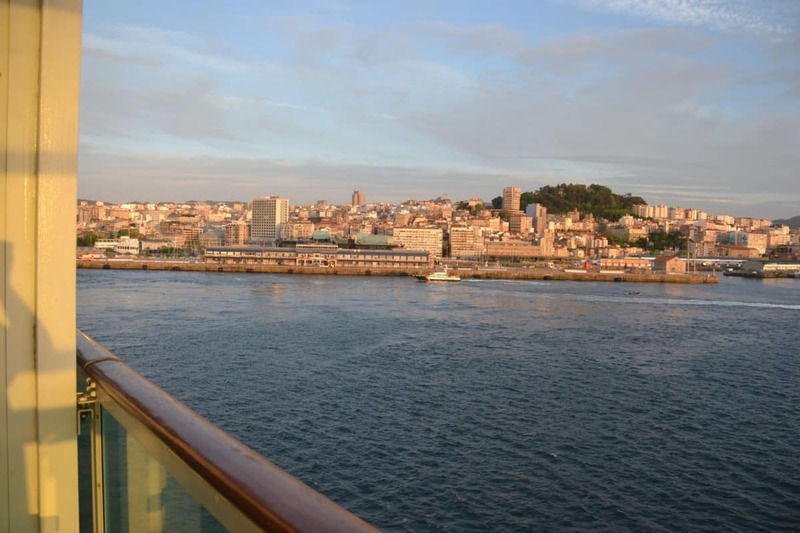 If you love shopping then Vigo has plenty to visit just a short walk from the ship. As shopping with three kids aged five and under didn’t appeal much we decided to get a taxi to the beach Lisa recommended. 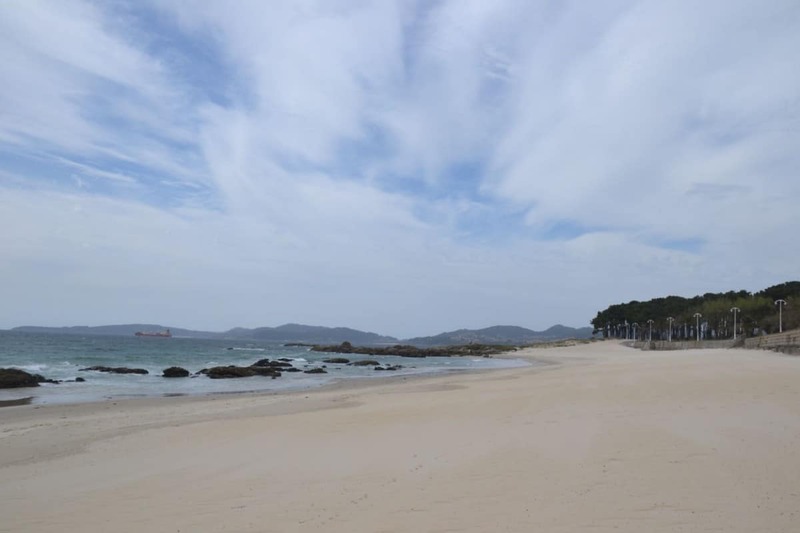 A kind lady in the Tourist Information Office was able to book this for us and it cost 15 Euros each way to Samil Beach. Our driver told us the beach would be packed in the summer months but today we had it practically to ourselves. After an hour on the sand and with some ice cream to keep the kids going until tea time we caught our taxi back to the ship. 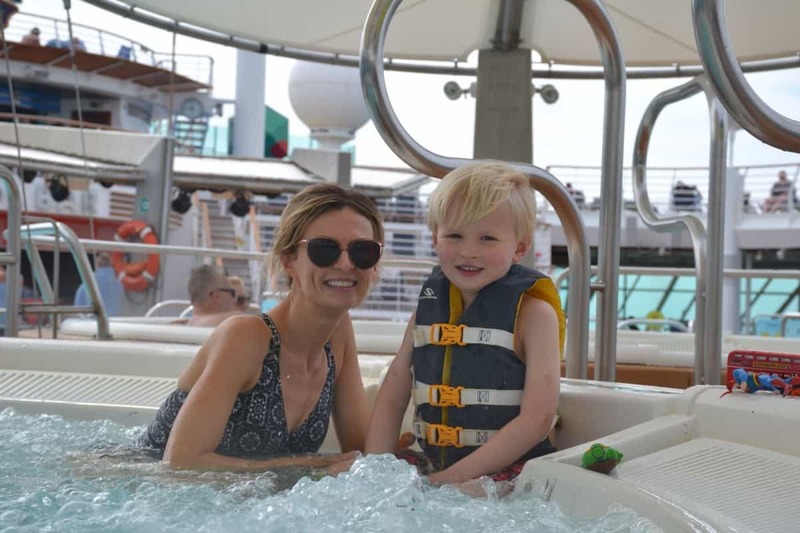 Lisa and I had our hearts set on a bit of hot tub time so fed the kids and took them to Adventure Ocean for some camping fun. That evening they came out chattering about marshmallows, making back packs and going on bear hunts. During this time we had a dip in the tub, watched a sunset sail away from Vigo and caught a few of the late night 80s acts. The Mockingbirds were fab. Come back tomorrow to see what we got up to at out last port of call, Lisbon. Here’s what we did on day three in Bilbao. Now take a look at Day 5 of our cruise Back to the 80s.